A Girl’s Guide To Picking Up Chicks. The Mistakes Guys Don’t Realize They’re Making. 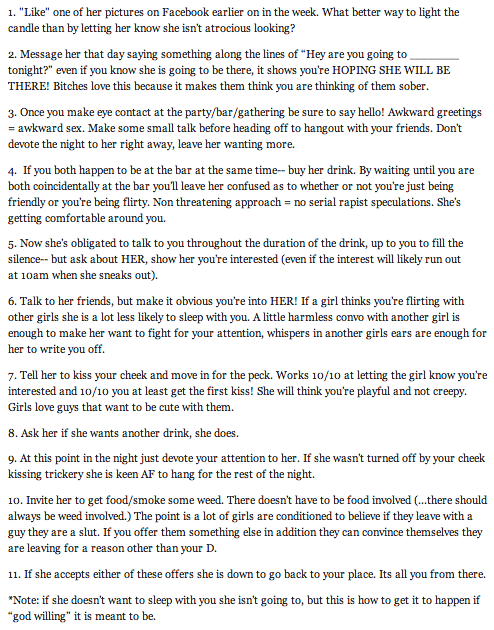 Share the post "A Girl’s Guide To Picking Up Chicks. The Mistakes Guys Don’t Realize They’re Making."